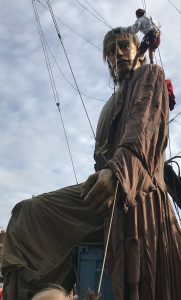 As part of the city marking 10 years since celebrating European Capital of Culture 2008 status, The Giants’ returned to Liverpool for their final ever sighting. Watched on by an estimated 1.3 million people, the 4 day event spectacular has been deemed the most successful in Liverpool’s history! 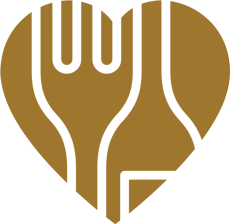 Orchestrated by the world renowned theatre company Royale De Luxe, it was no surprise Liverpool was chosen as their concluding destination. Director Jean Luc Courcoult described Liverpool as “The Giant’s second home”. Previous visits by Royale De Luxe in 2012 and 2014 centred around the Little Girl Giant, yet this time she had sent her brother to wander the city! After much speculation, it was fantastic to see the Little Girl Giant’s surprise reunion with the Big Giant and Xolo the dog right on our doorstep! 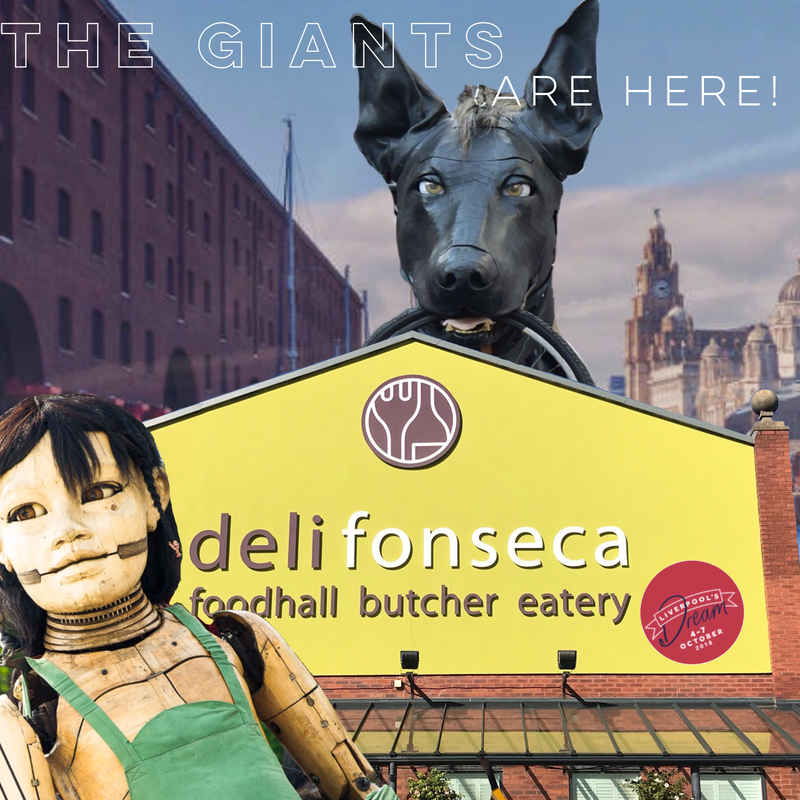 Sunday 7th October saw the Big Giant and Xolo stroll down to Sefton Street, stopping for a snooze before heading off to The Pierhead to bid the city goodbye. Not even the smell of our delicious BBQ could wake them! ..Its no wonder seeing as altogether The Giants covered a distance of 21 miles between Liverpool and New Brighton. 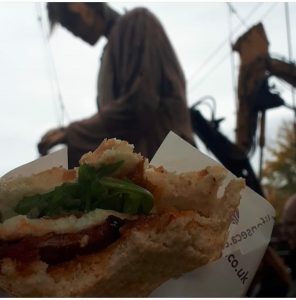 For those walking alongside, The Giant’s siesta was a good chance to grab a tasty bite to eat and hot drink! 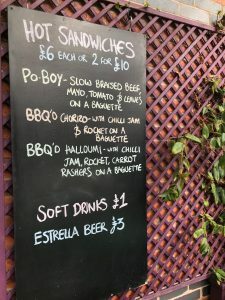 Thank you to everyone who made it down to Dockside for our Giant Spectacular BBQ Fiesta!